Battered with trash and debris, vacant lots line the streets behind the University Plaza. These uninhabited areas once served the purpose of industrialization. Now, the community’s health is susceptible to hazardous waste. 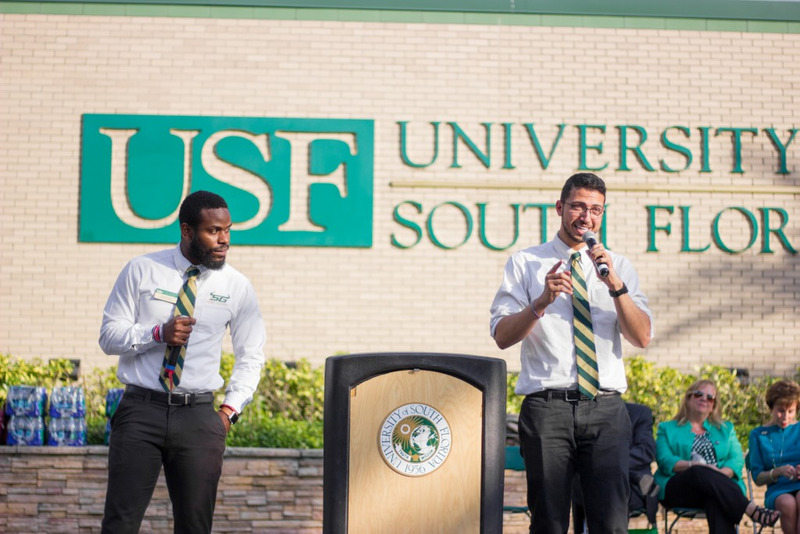 USF is one of 19 universities — the only recipient in Florida — to receive a $200,000 grant from the Environmental Protection Agency (EPA) for the redevelopment of these brownfield sites for the sustainable reuse of polluted and contaminated land to be safely repurposed for community use in the area surrounding campus. The two-year development project will build a seven-acre park with a fish pond, walking trail, teaching unit and classroom, organic garden and include outdoor fitness equipment, according to Sarah Combs, executive director and CEO of University Area Community Development Corporation (UACDC). 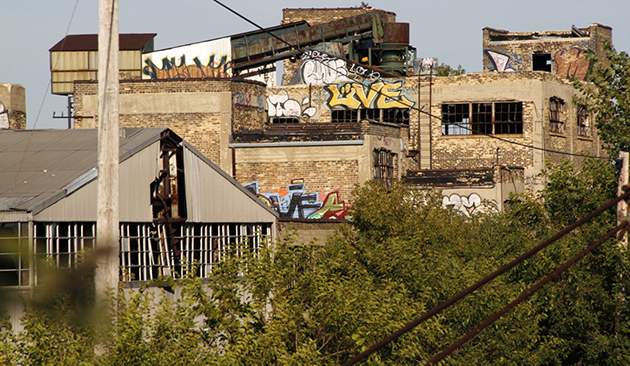 In 2009, then-President Barack Obama approved the Economic Recovery Initiative, which included a Brownfields Area-Wide Planning grant to be distributed across the country to revitalize communities and foster economic growth, according to EPA.gov. Complications occurred with administrative transition when the Donald Trump Administration issued a freeze on all grants awarded by the EPA. With restricted communication, regional officials at state and local agencies received no prior warning or follow-up notice from the EPA about the freeze, according to PBS. The temporary suspension threatened all divisions such as new business activities at all department levels, including issuing task orders or work assignments to EPA contractors. Being the first major grant the USF Center of Brownfields Research has received, those involved questioned if the project would be jeopardized or completely forfeited, though the temporary freeze did not cause any delays and the project is still scheduled to begin in March. The purpose of revitalizing the site is to rehabilitate the economically and environmentally at-risk area to inspire the public’s involvement in their community. Twelve other community stakeholders, including the Florida Brownfields Association and Environmental Protection Commission of Hillsborough County, will join with two divisions at USF — the School of Architecture and Community Design as well as the School of Public Affairs for planning. Referred to as the “town and gown divide,” it is the separation of students, faculty and staff of their surrounding communities, according to Wells. To overcome hurdles in implementation, Wells believes in student outreach. In the upcoming weeks, coordination with volunteer programs on campus will extend involvement of the project. Most of the funding will hire residents in the area to assist in community planning efforts. The UACDC will employ and involve Tampa residents in resource programs for all ages in assistance education to avoid displacement of long-term residents. “Despite the growing university, since the 1960’s this is a neighborhood plagued with high crime rates, high poverty rates, a lot of blight and environmental contamination,” Wells said. Complementary for community development, residents will collaborate with stakeholders to create a plan of action and voice implemental changes in their community. In public community meetings, these sessions will address solutions to local adversities such as, limitations to fresh foods, outdoor recreation and community centers. In a Resident Engagement survey UACDC administered, the results concluded what residents want most from their community: a place to go with their families to enjoy nature and unite with their families.